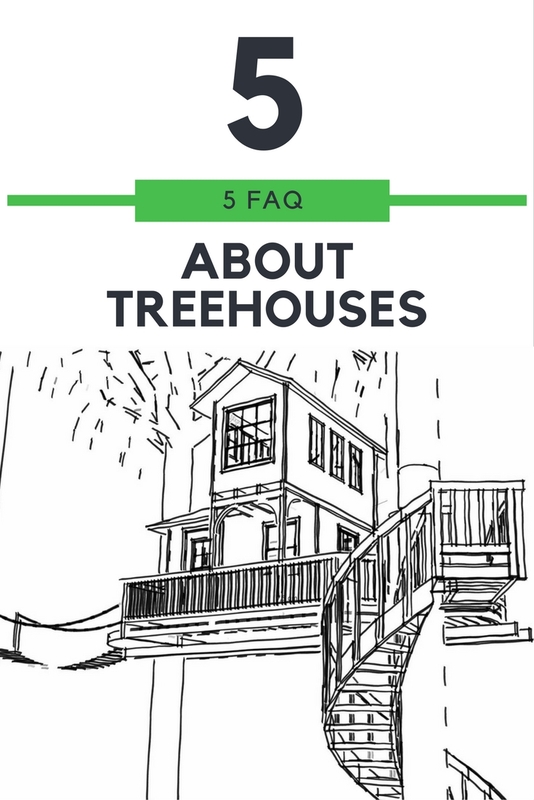 Today’s FAQ-episode commits oneself to the foundation of every treehouse: the tree. Simultaneously this post is our first guest contributi..
What a great conference! Last sunday Christopher and I got back from the USA and with us the good old Jetlag and a little post-travel-blue..
We were there – on the annual World Treehouse Conference in Takilma, Oregon. Johannes, Christopher and me, representing half of the Baumba.. 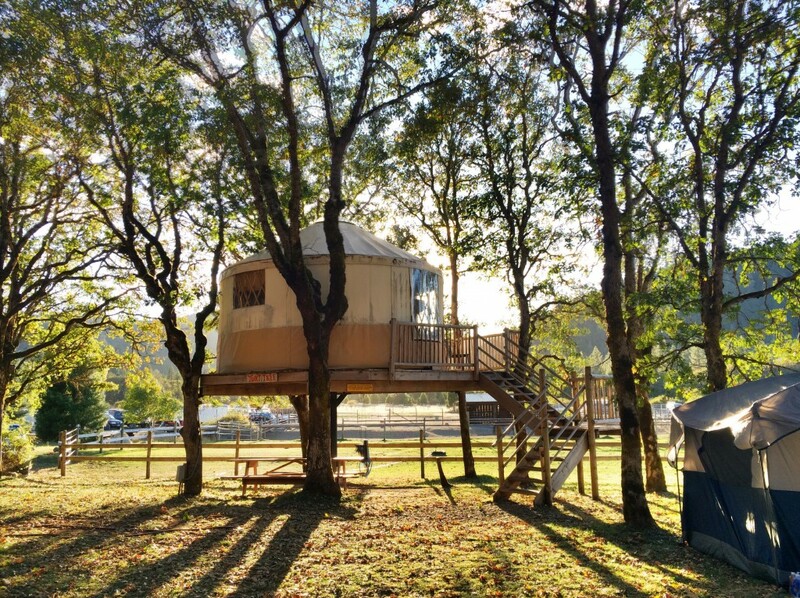 This blog is a constantly growing collection of everything about treehouses, treehousestories, treehouseideas, and treehousedreams, as well as inspiring links to either trees or houses and is there to help people make a dream come true. 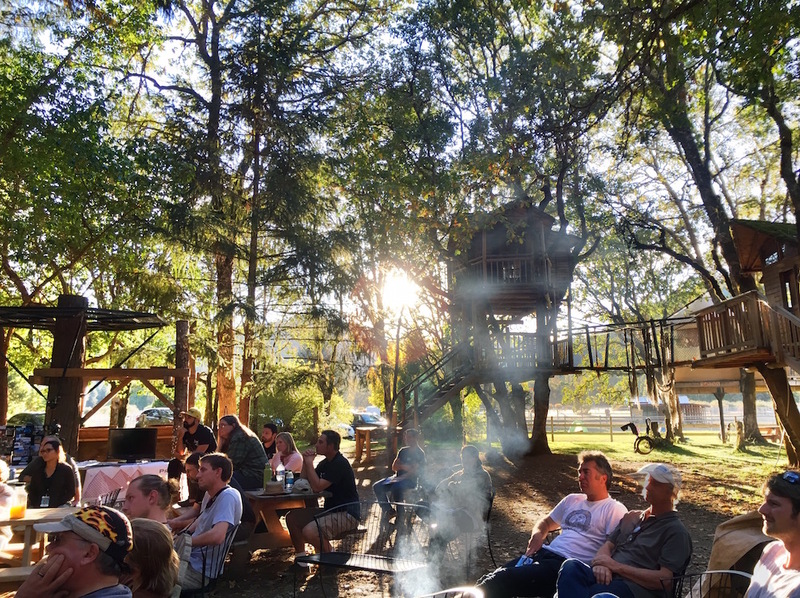 I am part of the munich, germany based baumbaron crew, we build treehouses of any kind; of course our projects will be represented here too. Jan on Scandalous: Unicorns take over a treehouse on the Rhine! Wow. What an amazing staircase, what a beautiful treehouse overall. A true masterpiece. Congratulations! y que pasara cuando los arboles empiecen a echar raíces tan gruesas capaces de quebrar los pisos ?